Last year, we’ve made very good friends with the bold and adventurous ultraviolet, and it was truly empowering in every sense. It made our wardrobe feel as if we’re immersed in the fabric of the universe, and we’ve given our velvet shoes a truly sophisticated makeover with the help of this stunning shade. While some will persevere in wearing this hue in this year as well, 2019 has made way for a new, “life-affirming” color: Living Coral. Perhaps it rightfully evokes our desire to lead more sustainable, mindful lives, love Mother Nature in all of its beauty, and perhaps it’s simply a delicious, smile-inspiring hue we all need in our wardrobes. Haven’t had a chance to give it a go? 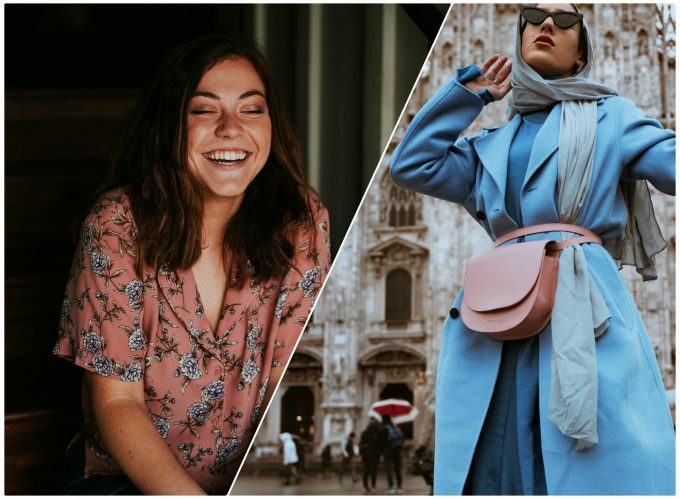 Here are a few ways you can introduce it to your style and wear it proudly all throughout 2019 to make it more vibrant! Remember how ultraviolet brought grandeur to every outfit if you would dare wear shoes in that shade? This year, living coral will add a bounce to your step if you’re ready to truly perk up your collection of footwear. Imagine high heels, sleek and simple, boasting this delicious tone! It will break the monotony of any serious outfit such as a pencil skirt or a pair of jeans. Living coral isn’t reserved for heels, however. You’ll soon see stores fill up with sneakers in this juicy tone, ready to make any pair of clean whites redundant. Okay, not redundant, but at least on hold for a while as you keep your toes toasty in this joyous color. Come summer, you’ll want to wear sandals in this shade, too! It’s a perfect way to start small, but prominent, and work your way up towards entire ensembles clad in this hue. Thinking of other baby steps you can take to add this divine shade to your look? Swimwear and beachwear in general are excellent options for this mindset. Why? Because you can play around with so many other different shades, learn how to mix and match with living coral, and see what works best for your own complexion. Think, for example, of sea-colored bikini bottoms paired with living coral tops, or adding a gauzy tunic in this shade. It adds a touch of contrast and brings your entire look to life! Equally pastel but powerful, the shade of the sea and sky is a soft azure that looks delightful with living coral. Mother Nature does it best, since corals do feel at home when paired with this soothing blue. White is another great pick, so you can go for lace-covered dresses ideal for the beach. Let’s go back inside for a moment, and take a look at another splendid way to rock living coral indoors. In conference rooms, staff meetings, seminars, and job interviews, living coral will indeed bring your black suit to life. You can start by pairing high-waisted pants with a living coral jacket, a fine touch to a classy, but bold presentation. For bolder divas, there’s no such thing as too much vivacity, hence the freedom to pull off an entire living coral-colored suit. Monochrome suddenly surpasses its monotone impression when you infuse it with such a sunny tone. Add a pair of black stilettos and your entire ensemble will be celebratory from top to bottom! Have we mentioned how easy and beautiful it can be to wear living coral as an accessory? Because it truly does make for an upbeat addition to any style. Bags of all shapes and sizes are useful for fashionistas on the go, and you can use them to evoke smiles wherever you go if you dip them in living coral. There’ll be nothing ordinary about a pair of jeans, a clean white shirt and a Marc Jacobs bag in this tone for your daily errand runs. If you thought that living coral cannot possibly live up to its elegance expectations, you couldn’t be further from the truth. No matter its playful nature, there’s nothing frivolous about wearing living coral – it’s a color that celebrates life in all of its glory, so it will easily redefine the meaning of owning a statement tote in this shade! Spring and summer have been on our minds for a while now. 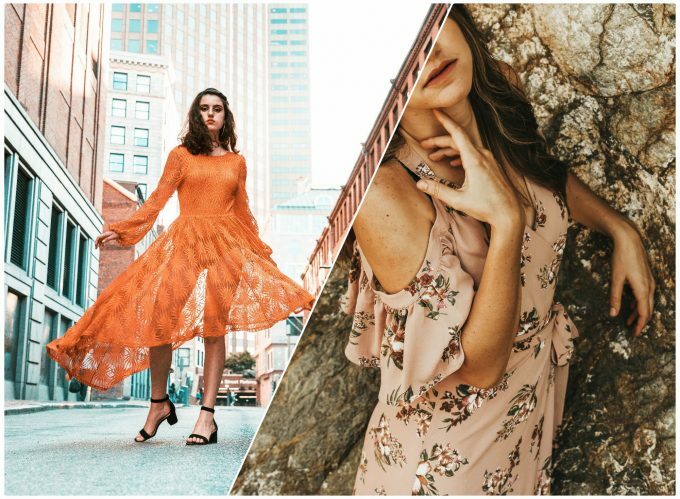 Instead of simple white dresses and button-downs, which remain staples of every fashionista’s closet, this year will be clad in living coral dresses, living coral shorts, living coral tees, and living coral skirts. Add texture through feathers, frills, and flow, and you’ll have a jackpot for any casual outing. So creamy and uplifting, living coral will probably become a hue you’ll even want to wear on those lazy Netflix-binge nights. 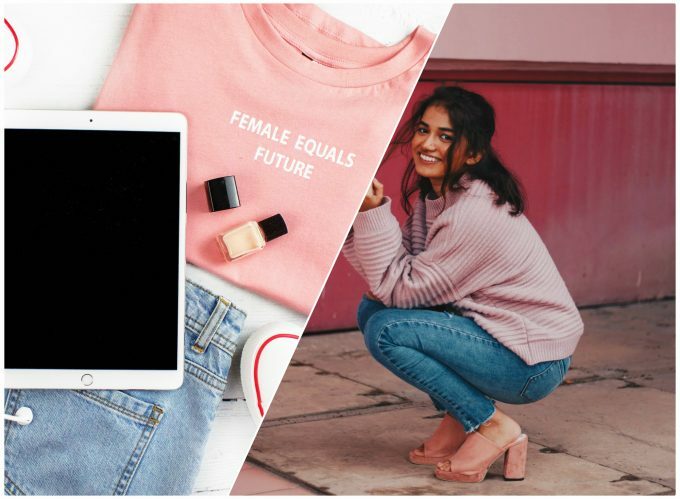 Fashion has been in dire need of a color renaissance, and living coral embodies all that our world should stand for, all that fashion strives to be, and it represents all that is liberating about personal, authentic style. Need inspirations for home decorating with coral? Check out this article.